The Deal Wall AG and Zenith Outdoors has realized a strategic Joint Venture for outdoor media in Mumbai, India. IEG - Investment Banking Group has acted as exclusive financial advisor to Wall AG. 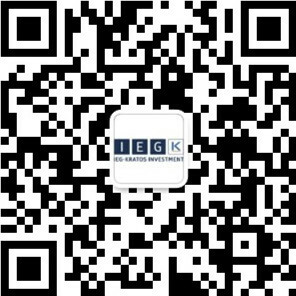 During the transaction, IEG was responsible for the identification and analysis of targets and the coordination and management of the entire process. Especially the cultural differences between Western Europe and India were challenging. The Client Wall-Group was founded in 1976 by Hans Wall. In the preceding business year 2008 it has generated total revenues of 114.7 million euros by marketing 66,000 high quality advertising spaces, 85% of which are located in Germany. Wall holds a strong position as number 2 in the German and Turkish outdoor advertising market.